This year’s Golden Satellite nominees have just been announced, and really…who could care less? For those who don’t know what the Sats are, they are an award system given by the International Press Academy, a group of journalists from around the world who, sorry, really don’t know what they’re talking about. Wow, sounds kind of like the Golden Globes. Their awards are usually the most vague, broad nominations that can possibly be imagined, and this year is no different. I guess they do give an idea about what the awards season is going to be like, but really just reinforce what we already knew. They also jump the gun, before seeing everything. For Instance, you won’t see “True Grit” on here at all. Anyway here goes. 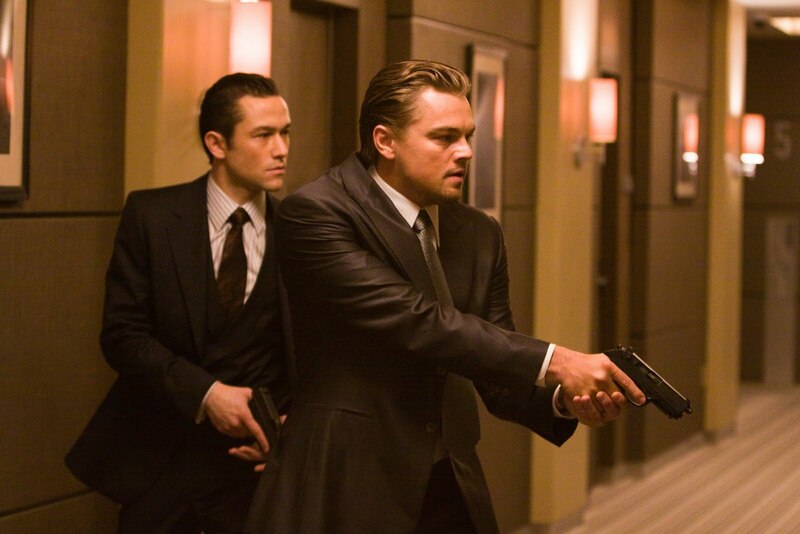 One thing’s for sure, “Inception” certainly isn’t going away any time soon. See the full list of nominations after the jump. Tomorrow, is the first REAL awards announcement of the year: the National Board of Review. Stay tuned. I will try to post as soon as I get word on the winners.